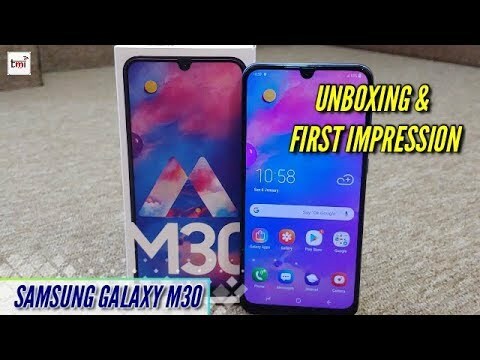 Samsung has revealed that the “new Galaxy M30 with 3X power” will be unveiled on February 27 and will be an Amazon India exclusive. 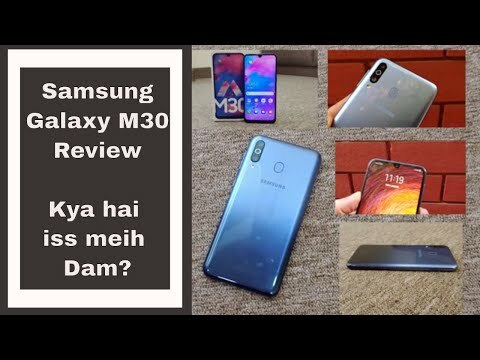 It's also reported that the Galaxy M30 will be the most expensive of the M-series lineup yet and will be available for a starting price of Rs 14,990 in India. The phone comes with a 13-megapixel primary lens, a 5-megapixel depth sensor and a 5-megapixel ultra-wide angle lens. For the front, there is a 16-megapixel shooter.